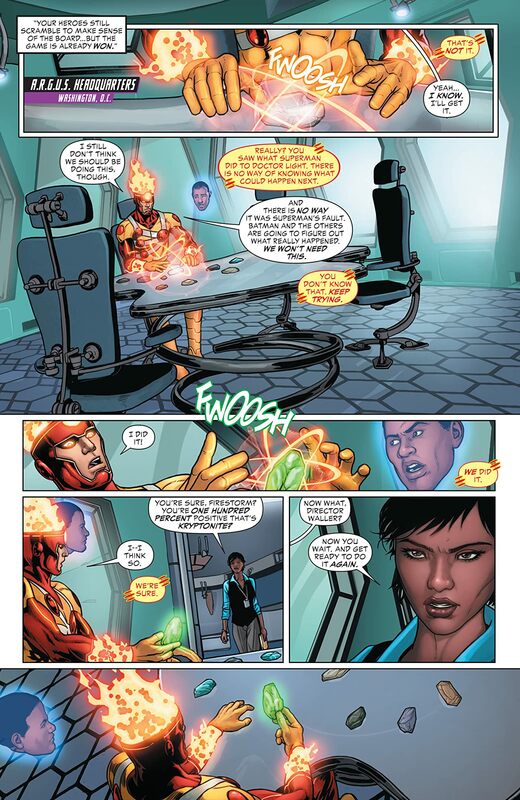 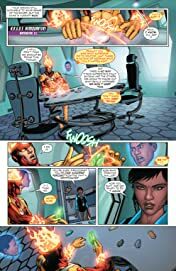 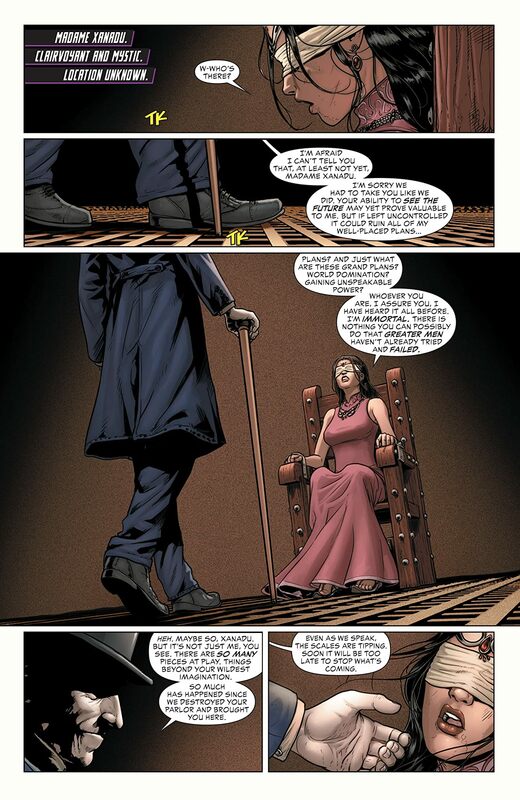 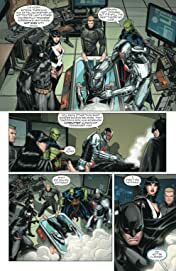 The Justice League Dark team is called into action by Wonder Woman in hopes of finding Pandora's Box, which may hold the only answers to save an ailing Superman. 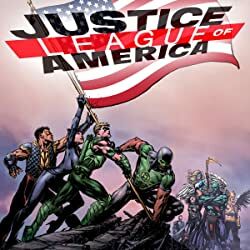 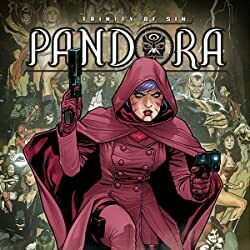 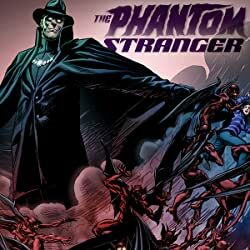 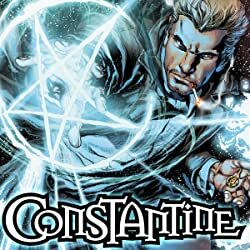 Not about to let the Seven Deadly Sins escape from Pandora's Box, The Phantom Stranger pleads with the remaining members of the Justice League to stop Wonder Woman before she accidentally puts an end to the world as they know it. 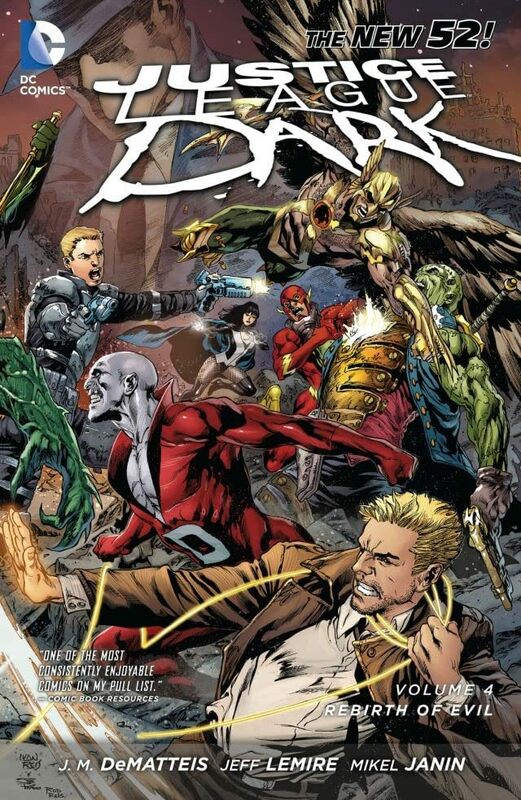 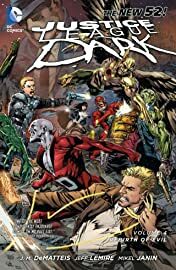 This volume collects Justice League Dark #22-29.